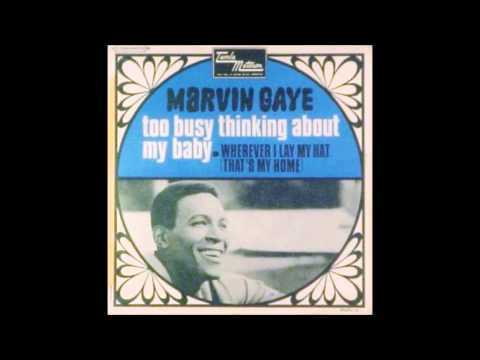 Marvin Gaye "Too Busy Thinking About My Baby" My Extended Version!! No copyright infringement intended. 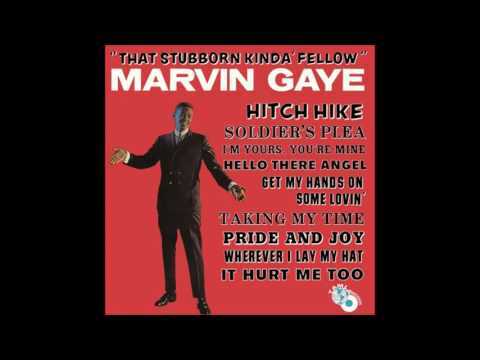 Marvin's breezy late 60s hit...supported by the heavenly Andantes, the Funk Brothers and the Detroit Symphony Strings! 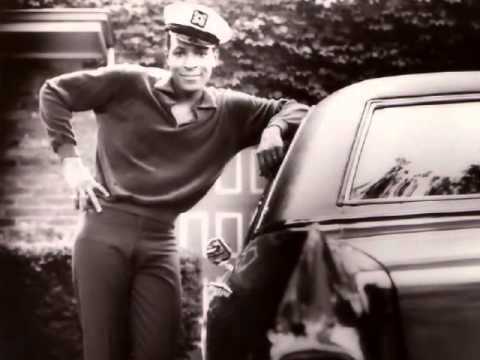 You will surely know this one, sweetheart - a proper classic. And sometimes all I can do is think about you and holding you in my arms... Ah-ah-aaah, oh yeah.